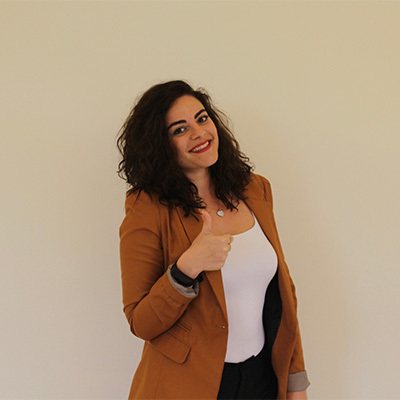 A committed, hardworking and dynamic individual with hands-on experience in sales; Aya is continuously driven to learn and enhance her skills to make day to day operations easier for the Tamayyaz team. Aya graduated from AUL university obtaining a Bachelor Degree in Business Management. In 2010, she started working as a Sales Associate at a retail store where she became familiar in dealing with clients enquiries and requests. To further strengthen her sales skills, she then worked as a Team Leader from 2014 till 2017 where she became a Certified Product Specialist. She monitored employee productivity and provided constructive feedback and coaching. Aya would also work overtime to support the visual team and ensure positive results. After her extensive work in Sales, Aya joined a Motor Company for one year as a Service Advisor in 2017. She managed customer complaints by writing service reports related to problems and needed repairs. Aya joined Tamayyaz as the Operations & Administration Coordinator in January, 2018. Amongst other tasks, Aya is in charge of coordinating the proper implementation of the administrative and operational activities to maintain the office and systems in good shape. Since then, she has been a motivated, energetic, and proactive member to our team. She consistently spreads her positivity to clients and throughout the office. Aya is capable of performing under pressure whilst finding different approaches to tackle problems.